Remember Warren's "Pow Wow Chow" Recipes? 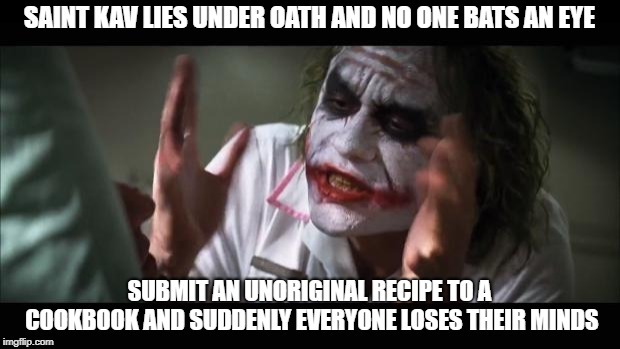 Re: Remember Warren's "Pow Wow Chow" Recipes? There’s no returns and no refunds with socialism. It goes to credibility, your Honor.